Leah is a successful weight-loss expert. She seems to have everything an independent girl ever wanted, but for one — a perfect wedding. She had always dreamed of walking down the aisle with her father leading her toward her perfect mate. But she doesn’t know her father. His identity has remained a secret for a very long time, and she knows she has to exhaust all her efforts to convince her mother to spill. In the midst of her emotional turmoil, she meets Andrew, a man dumped by his wife, her new client, for being overweight. On one of their meetings, he notices her sad disposition and offers to listen; she opens up to him, and all things begin to change. 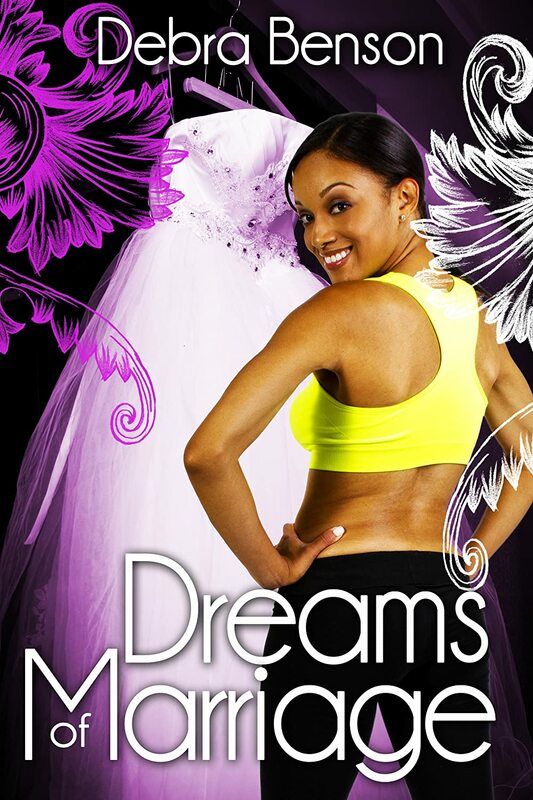 Will Leah find her father and will she ever see her dream come true in a perfect wedding? How is Writing In Your Genre Different from Others? My book is fiction. It is based on a true story. It shows how a piece from a puzzle can be missing, and yet the puzzle has significant meaning as in the story with Leah. Her dream did happen but was it as she dreamed? What Advice Would You Give Aspiring Writers? Study hard and always learning the craft. Keep writing and editing. Don’t use a vanity publisher. It’s sort of two folded. An inward desire to express myself and then via a postcard advertisement from Long Ridge Writer’s Group where I began and completed two writer’s courses; Breaking Into Print, and Shape, Write, and Sell Your Novel. This course more than helped develop my communication skills and brought to life my first book Dreams of Marriage as a course assignment. Debra is a native of Tyler, Texas and grew up 198 miles away in Houston. With over 14 years in the healthcare and transportation industries, she threads tidbits of this experience into her writing. In her spare time, she enjoys gardening, exercising, R & B, Jazz, and Gospel music. She lives with her family in the South.